Space, once the government’s exclusive domain, today poses one of the most exciting economic, scientific and humanistic opportunities for the private sector in decades. Investors are pouring money into small satellites, launch vehicles and space tourism plans. Yet, as with other new technologies, the average American has a lot to learn about business in space. And hungry entrepreneurs need to understand what he or she is thinking. 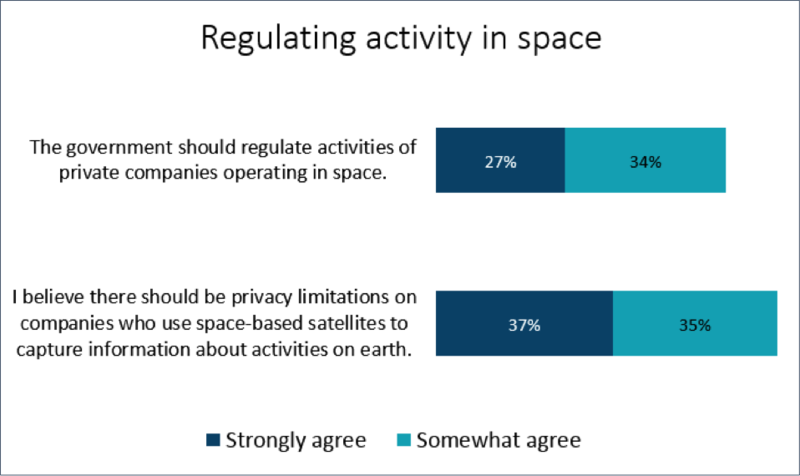 While historically space has been a government activity, Americans today actually prefer private over government investment in space-based activities, according to the survey. 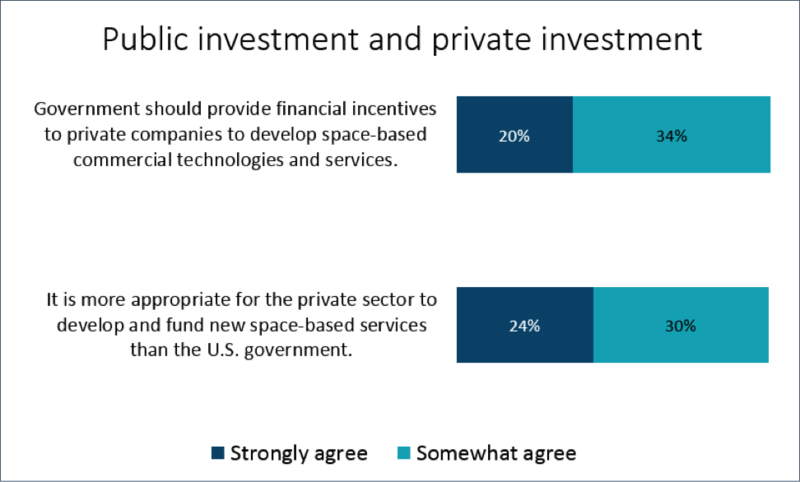 A majority of Americans actually support government financial incentives for private space companies. 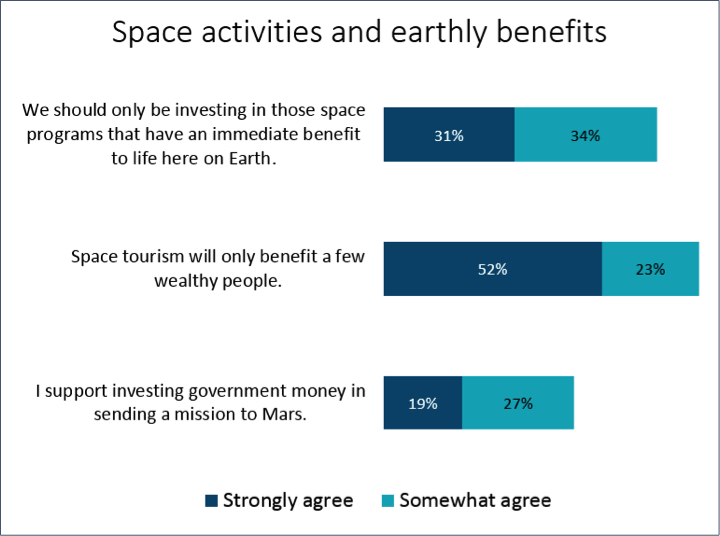 The survey also found that space tourism needs to make the case that it will benefit the majority of the population: Three-quarters (75 percent) of Americans think that space travel will only benefit a few wealthy people. Support is also tepid for government investment in deep space exploration: less than a majority (46 percent) of Americans support spending government money to send a mission to Mars. Space-based systems operators promise to improve life on Earth in a variety of ways, including communications, climate, navigation and crop monitoring. 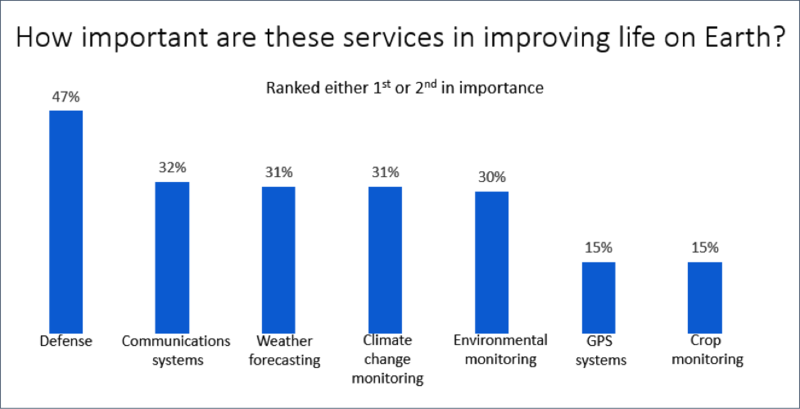 None is more important to survey respondents than defense, the clear priority among seven services mentioned. 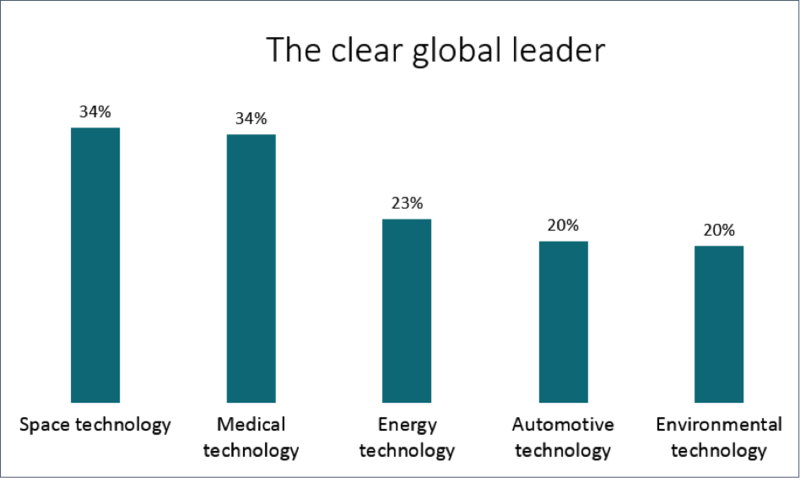 At the same time, the survey suggests that people may not realize the important role that space commerce plays in everyday activity like GPS and navigation systems. “This new data reveals a tricky communications challenge for the Entrepreneurial Space industry,” said John Brodeur, chairman of Brodeur Partners, who is leading the Brodeur Space Group. 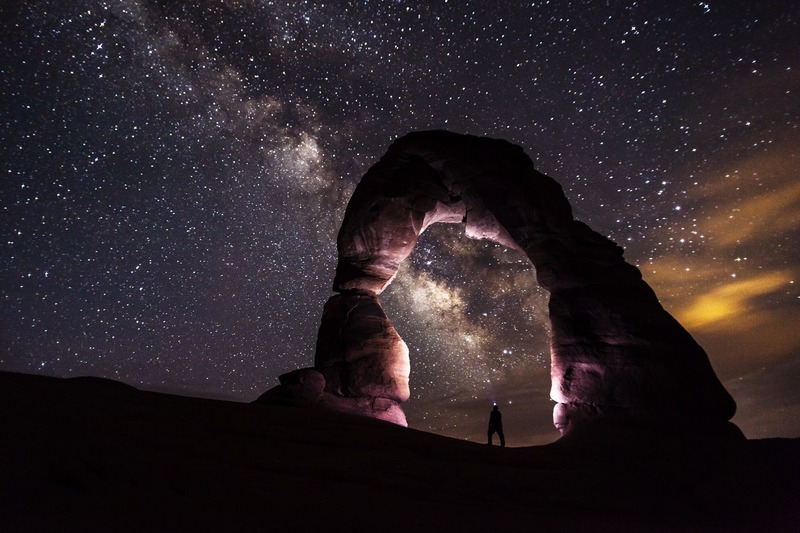 Awareness: Americans today simply aren’t tuned into space, so unless you’re already a famous entrepreneur – like Bezos, Branson and Musk – you first need to introduce yourself. Knowledge: Once they’ve heard of your company, audiences are ready to hear the value you bring to the world. Preach benefits, not features. For example, you provide real-time pictures of the Earth’s surface for a variety of audiences who need them; you don’t launch constellations of satellites. Behavior change: Once they know you, you need to ensure their perception is positive and convince them to cover you, invest in you, support you, or buy your service. This is where we can help. Say hello.